Police investigate after body found near walking trail in Thunder Bay, Ont. 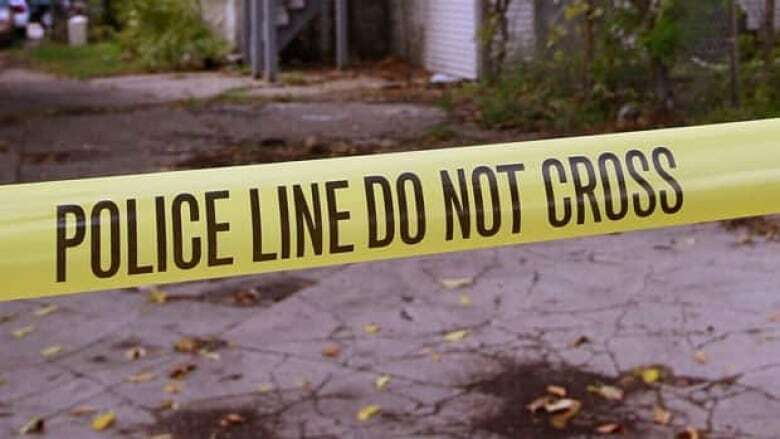 Police in Thunder Bay, Ont., say they are investigating after a body was found near a walking trail by a golf course in the city's north side on Wednesday afternoon. According to a written release from the Thunder Bay Police Service, at around 1:30 p.m. on Wednesday, Nov. 7, a passerby saw what they believed to be a body near a walking trail close to Strathchona Golf Course and called 911. Police were holding the scene on Wednesday afternoon as officers investigated the death. Police said the investigation is still in its early stages, and no other details were provided.